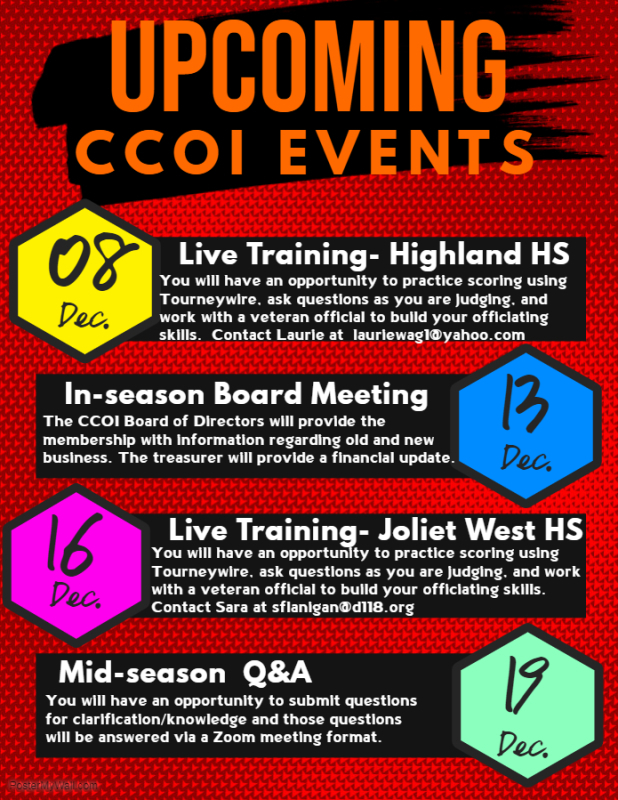 The Competitive Cheer Officials of Illinois was created to provide extensive education and training opportunities focused on the IHSA competitive cheerleading rubric and score sheet. 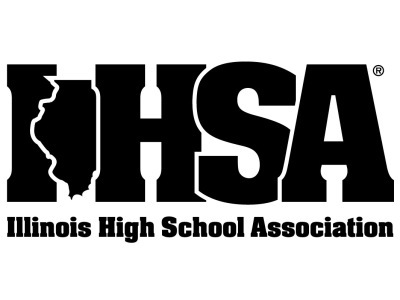 The goal is to provide education solely to cheerleading officials for the IHSA scoring process. If you are interested in becoming a member please complete the electronic membership form and submit your dues.